Day 1: Arrival at Delhi. Welcome to your Nature tour. Upon arrival into Delhi, you will be received by our travel manager and proceed to your hotel for check in. 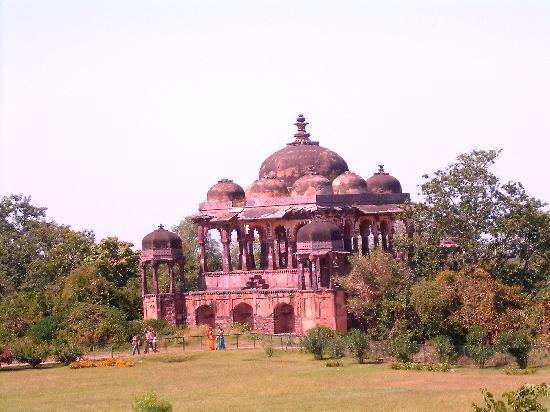 Enjoy a packed day of visiting the famous palaces, forts and monuments in Delhi. On this wildlife tour the first wildlife reserve we would visit is the Corbett National Park. It is India\'s first national park and possibly the finest wildlife park in India. Evening at leisure. Overnight stay at hotel. Daylong tour of the national park. Morning drive back to Delhi. On Arrival Transfer to the hotel. Evening at leisure. Overnight stay at hotel. Next morning transfer to Ranthambore. On arrival transfer to Ranthambore Tiger Reserve. Rest of the day at leisure. Overnight stay at hotel. Spend the next day at Ranthambore; enjoy game viewing at the park. The National Park is rich in wildlife and is famous for its tigers. Evening at leisure. Overnight stay at hotel. Morning drive to Agra. On arrival visit Taj Mahal, Agra Fort, Sikandra. Overnight stay at hotel. Morning drive to Kanha National Park - a tiger reserve that extends over 1945 sq. km. of undulating country in Madhya Pradesh. A daylong game viewing inside the park. Evening at leisure. Overnight stay at hotel.